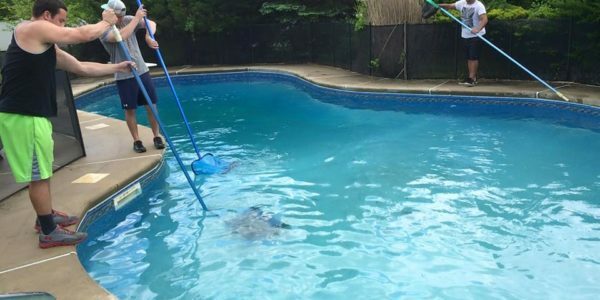 #1 Pool Services NJ - Clear Water Pool Services LLC. - WOW!.. 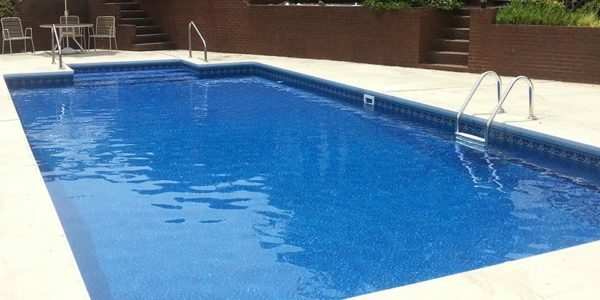 Get A FREE Pool Opening Quote Without Any Wait! We are excited to kick off another season with all of our wonderful service customers! As we continue to approach the warmer weather I encourage you to take a look under your covers to make sure that everything is functioning properly. In the event that this is not the case please call us with any questions. We look forward to seeing you soon! 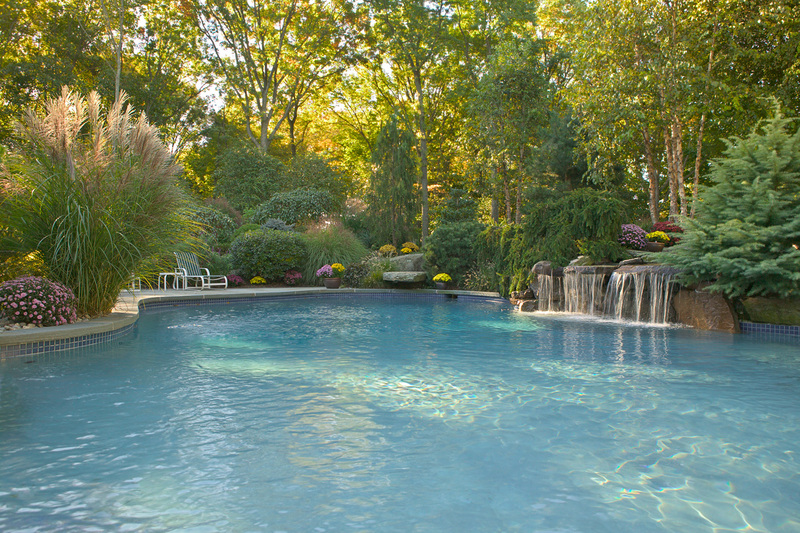 Providing New Jersey with the best swimming pool services from the beginning of the season until the end. Learn more about why we are the best company to work with during this upcoming pool season! Throughout the season Clear Water Pool Services LLC. provides NJ customers with special deals that allow you to make the most out of the season! Currently, the home of the Three and Free Club, this beginning the year offer is one that you will not want to miss! Click on ``Read More`` below to hear how you can claim this offer! As a New Jersey family-owned business we take our role seriously. Every specialist is qualified for their role in the field. We appreciate your business and looking forward to working with you today, tomorrow and for years to come! 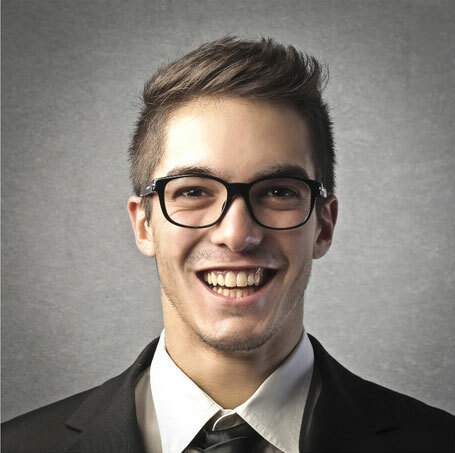 We aim to be as committed to you as possible throughout your experience. even when the unexpected arrives, Clear Water Pool Services LLC. 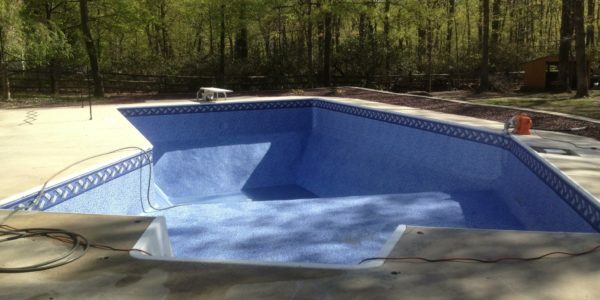 will be there to assist in your time of need as your #1 New Jersey pool service. 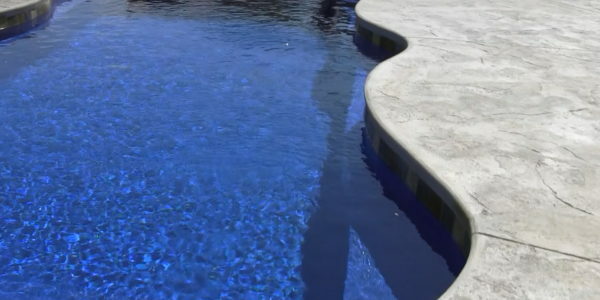 On every job we specifically place state and industry certified pool service individuals on the job and we place an emphasis on annual training for continuous growth. This training includes swimming pool, hot tub, gas, electric and more. The swimming pool season should be filled with family, fun and food! Let us do the hard work while you soak up the rays! The ultimate level of backyard redesign is right here! Enjoy some of our amazing before and after pictures in our gallery or click the link below to learn more! 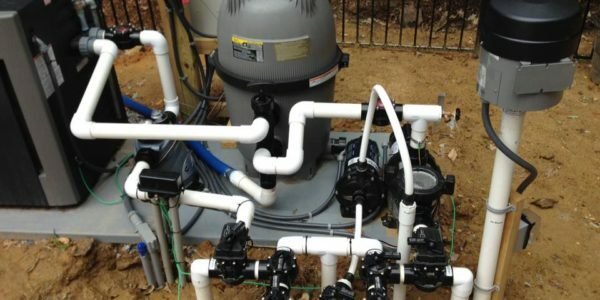 Your filtration system is one of the most important aspects to how your pool looks, feels and operates. From high performance to energy efficiency, the options our endless. Click the link below to learn more! It's that time of year again! We want to help you take advantage of the hot weather and enjoy the cool water. Schedule your pool opening today by clicking the link below! With industry professionals by your side we can help reduce winter time risk by closing your swimming pool the right way. Click learn more to become familiar with our proven process! The best investment you're going to make for your swimming pool area! 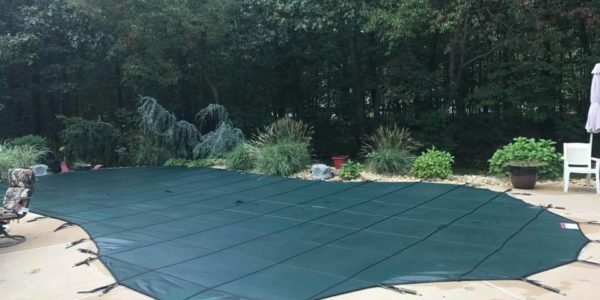 Reducing winter time stress on your swimming pool while applying the best method of safety from year to year! Advancing your swimming pool experience like never before! Enjoy a short video on the best Salt Chlorine Generator on the market. Click the link below! Fill Out Your Information Below To Speak With A NJ Representative! 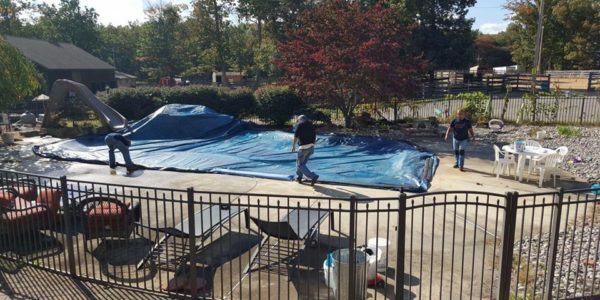 About two months ago we went to close our pool but found out our ten year old safety cover was torn. 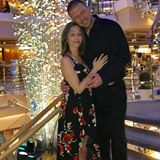 I contacted Ken at Clear Water Pools. They came out and picked up our old torn cover. 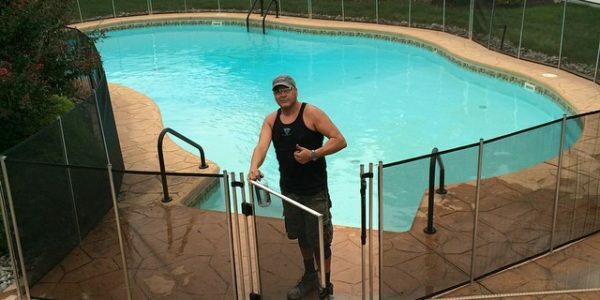 Pool closing season was long over, but Ken fixed an issue with our pump and sand filter that he identified. Big thanks to Ken and Clear Water Pool Services! We couldn’t be happier. Excellent work at an excellent price. Highly professional, quick, courteous service. 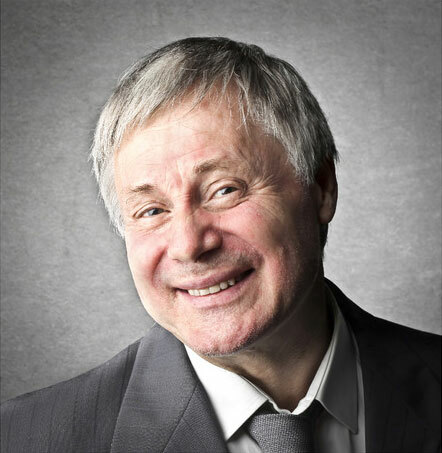 Kenny Massa is extremely skilled, friendly and reliable. I highly recommend Clear Water Pool Services to anyone that needs any pool work done.